As part of Who's Shooting What, we asked filmmakers to fill us in on their upcoming projects in 2010. (Sneak: We will be having another round of Who's Shooting What in 2011 real soon! Do keep a lookout.) After close to half a year, Linus and David are finally presenting their work, Steadfast. Probably the most ambitious and biggest modern action film made in Singapore, the film features a cast of over 50 people, military and police gun-blazing sequences and a motorcade of BMWs. Steadfast is a non-profit independent film made by two very ambitious young directors from Singapore. The film is supported by The Singapore Film Commission, Canon Singapore, Samsonite and other private sponsors. The chairman of an international defense systems corporation attempts to reveal a major financial cover-up, but finds himself the target of an assassin. Only a lone government agent is sent to neutralize the killer, but soon discovers a larger, more sinister scheme at work than a simple hit. Linus Chen was born in Singapore but lived in the US for a majority of his life, graduating from the University of California, Santa Cruz with a B.A. in Film & Digital Media with a concentration on Production. He moved back to Singapore as an aspiring filmmaker as he found the country to be the perfect to start. He has since gone on to produce a number of short films before embarking on Steadfast. Tell us more about yourselves. Could you give us a brief intro on what 'Steadfast' is about? Is Steadfast too American influenced? So, who are you target audiences? How did you actually put this film together? How did you get the $$? Where did you get your props? Who were your casts? How did you pull everyone together? What is S.W.A.T? What was the main challenge faced during production? Is Steadfast a feature film? Why should we watch Steadfast? 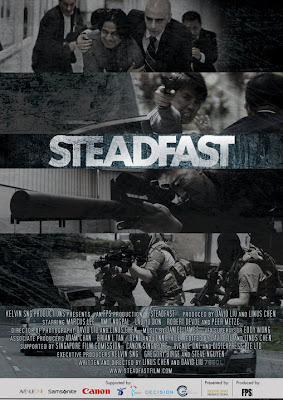 WE HAVE 2 PAIRS OF STEADFAST GALA PREMIERE TICKETS (6 July, 7pm at The Grand Cathay) TO BE GIVEN AWAY. 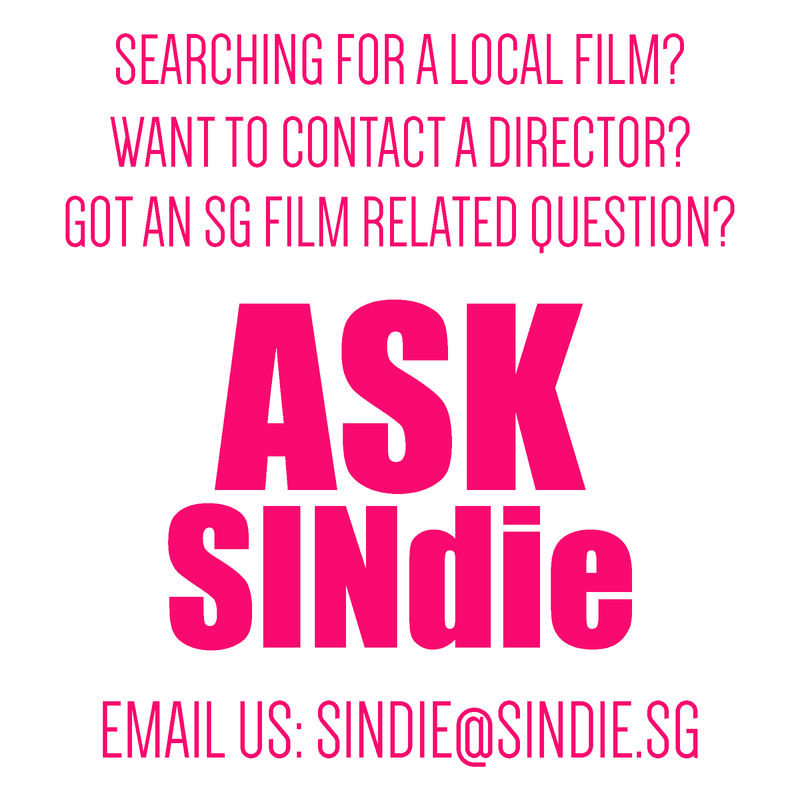 Email your answer along with your contact details (name, email, contact number) to sindieonly@gmail.com. HURRY! First 2 entries will receive a pair of Gala Premiere tickets to Steadfast. 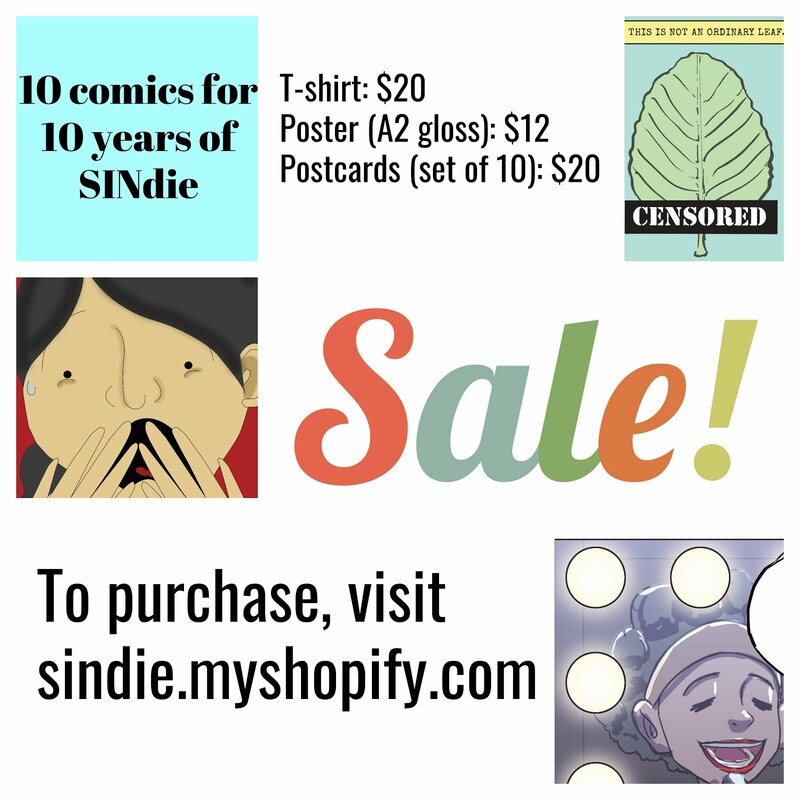 Exclusively at SINdie. New to the SINdie team!